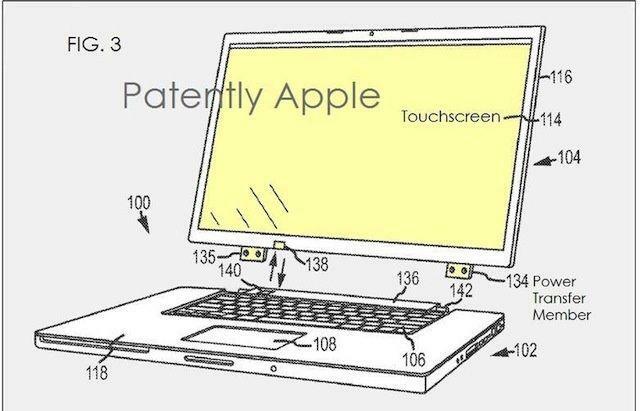 A patent filed by Apple in 2011 suggests the company is considering a Surface-like device, somewhere in between the iPad/MacBook Air. As two of Apple's two most well known devices, aside from the iPod and iPhone, a sort of hybrid tablet certainly has the potential to be a hit among the Cupertino faithful. Of course, whether or not it'll have more consumer-wide appeal will be the biggest obstacle. The patent itself describes a touchscreen notebook computer with removable display, along with a base station that would power the display wirelessly. Apple's iPad has fit a gap in the "post PC" era quite well among the average consumer, in many cases replacing computers altogether. Are those the kind of customers craving a hybrid device, too? 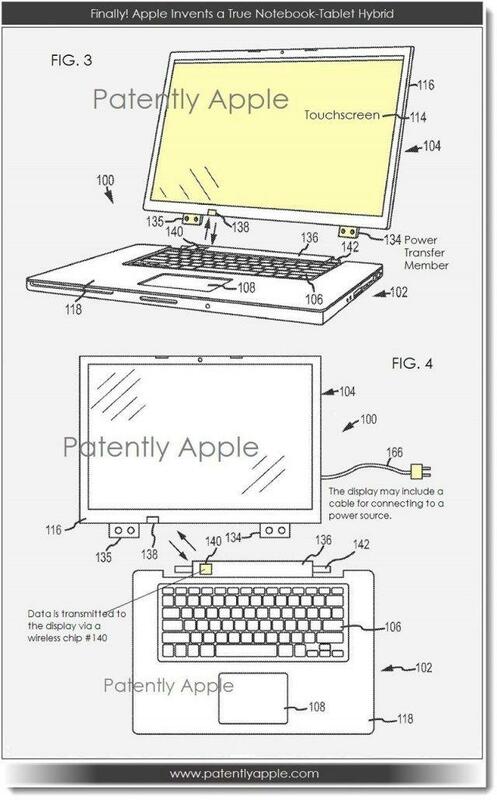 Unlikely, and just because Apple filed a patent doesn't mean such a device is on the way. If such a device did come down the pipeline, Apple would likely need to tweak OS X/iOS to find a happy medium between mobile and desktop. At this point, we have no idea what to expect out of Apple this year aside from the usual iPhone/iPad combo. It's unlikely we'd see a hybrid device anytime soon, but nothing would surprise us after that unbelievable iRing report we heard earlier this month.